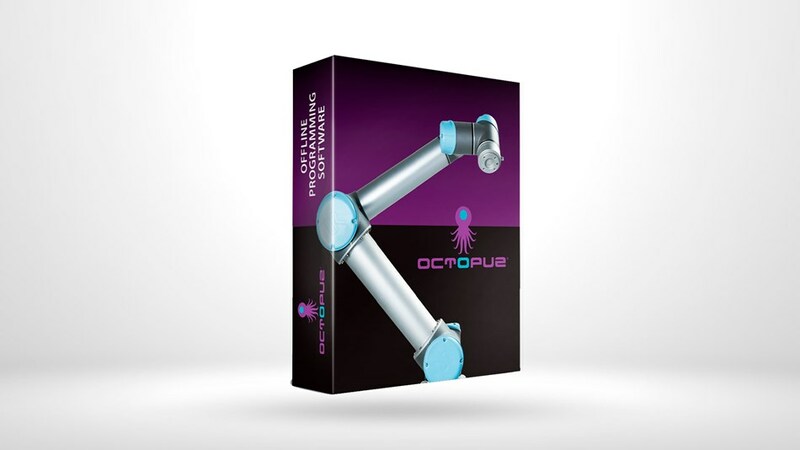 OCTOPUZ is an offline programming and simulation software that is used within the robotic industry. The software enables users to create complete robot solutions on a computer without a robot needed, the software allows for a wide range of applications. Mobile Automation have partnered with OCTOPUZ to sell, install, distribute and provide support to all of Australia and New Zealand. The OCTOPUZ software has been designed in the most user-friendly way, focusing on the end-users ensuring that they have the best experience possible with this software. OCTOPUZ is most commonly used as an engineering tool to streamline robotic programming offline. As the engineers no longer need to be sitting in front of a robot to program it. This is resulting in less downtime for the robots as there is now a faster turnaround rate of robotic program changes. Therefore, OCTOPUZ eliminates the time consuming traditional way of programming robots and replaces it with a much faster and efficient way. With this robotic software having a bank of over 15 different robotic brands, a sale teams can easily drag and drop robots into place into working environments quickly and effortlessly, showing businesses how a robotic system would operate in their business. OCTOPUZ is allowing sale teams to efficiently show businesses robotic solutions without the need to use CAD or any other time consuming robotic simulation programs. If you are after any additional information about the OCTOPUZ Software, please call us on 03 9761 8500 or send us through an email at enquiries@mobileautomation.com.au , we look forward to working with you.